Direct mail and digital marketing agency SeQuel Response announced today that it added more talent to its data department, accelerating the growing company’s ability to help brands reach more of their best prospects in a shorter period of time. 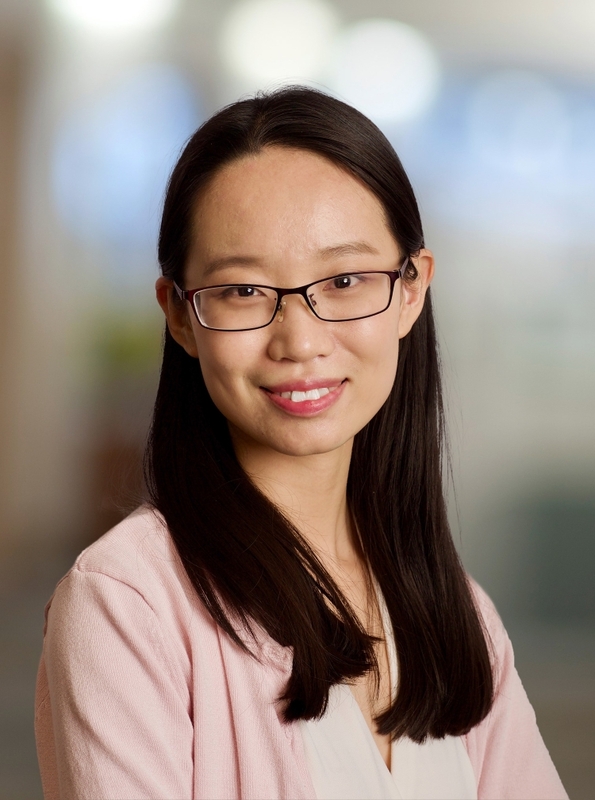 Yuemin Xu joins SeQuel Response as a Data Analyst, a role in which she will manage large datasets, create reports for clients’ marketing efforts, translate data, analytics and insights into strategic recommendations for clients and maintain sQoreboard, SeQuel’s proprietary online analytics tool. Extending its capacity further affords SeQuel the ability to run multiple analyses at the same time and make adjustments on the fly. The agency also plans to utilize Xu’s programming skills to automate in-house processes, which will allow them to run tests and deliver results to their clients at an accelerated pace. Chosen from a pool of nearly 300 candidates, Xu comes to SeQuel with a strong data science and research background. She worked as a research assistant on numerous database marketing projects while earning both a bachelor’s degree in statistics and a master’s degree in data science from the University of Minnesota. She was also a Data Analyst Intern at Lenovo, where she played a key role in various data management initiatives.